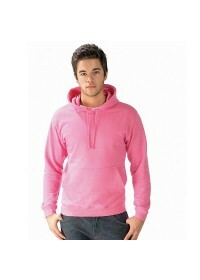 Below are our stock range of printed hoodie deals with your logo. You can have the hoodies embroidered, printed or both, anything you need we can print. Check out our great prices for 10, 50, 100 or 500 printed or embroidered hoodies. We can print less than this just give us a call and we will do the rest. Our biggest selling hoodie is the AWDIS JH001 but we have over 100 hoodies you can choose from.